Lucia Connolly is an alumna of Westside School of Ballet where she trained from ages four to sixteen. She spent two years as a scholarship student at the School of American Ballet in New York before joining the Joffrey Ballet in Chicago in April of 2016 where she’s currently working with Christopher Wheeldon. 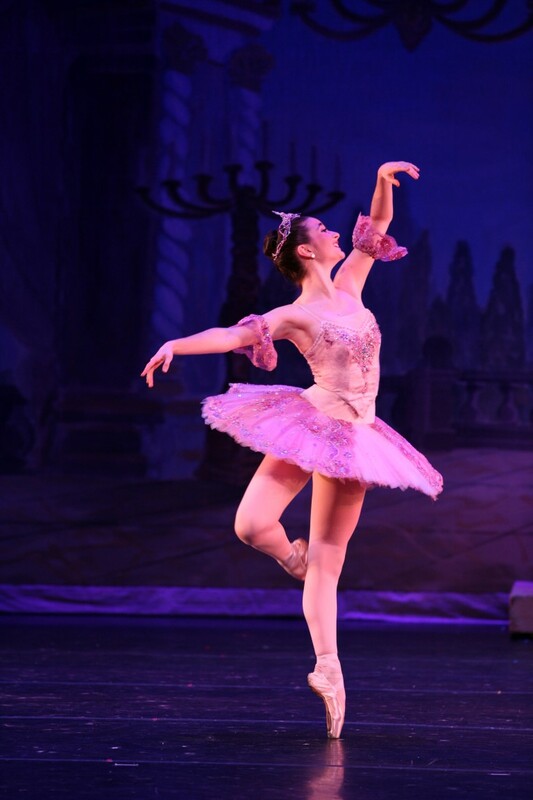 As a student at Westside School of Ballet, she performed roles from Clara to the Sugar Plum Fairy in The Nutcracker, Aurora in Sleeping Beauty, Kitri in Don Quixote, and several contemporary ballets by resident choreographers Melissa Barak and Sophie Monat. Lucia also performed professionally with the Barak Ballet in 2014 and 2016 as well as guest starring as the Sugar Plum Fairy with Westside Ballet of Santa Monica in 2014 and 2015. Lucia Connolly performing with Barak Ballet.